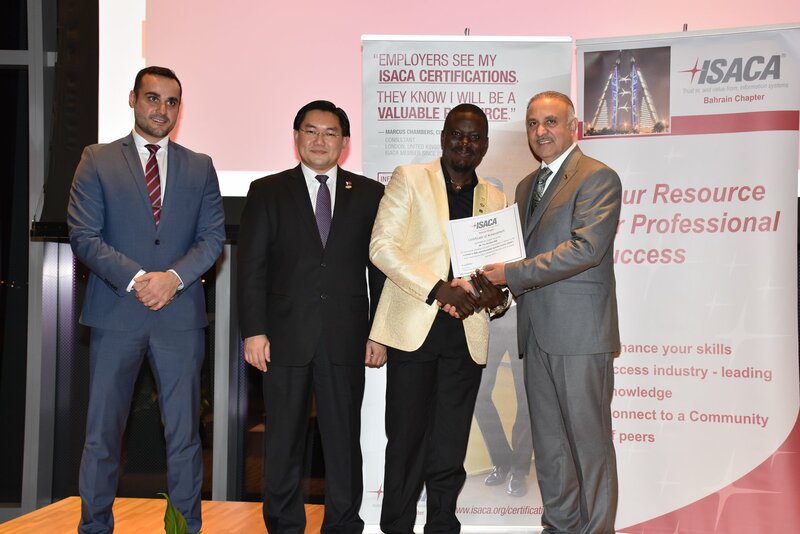 SADAD Bahrain most trusted payment channel was recently recognised for passing the CRISC Certification with top score at an event hosted by ISACA in Bahrain. CRISC is rated as the world’s most valuable certification that prepares and enables IT professionals for the unique challenges of IT and enterprise risk management and positions them to become strategic partners to the enterprise. The certification is regulated by ISACA International that has been founded to provide practical guidance, benchmarks and other effective tools for all enterprises that use information systems. Through its comprehensive guidance and services, ISACA defines the roles of information systems governance, security, audit and assurance professionals worldwide.